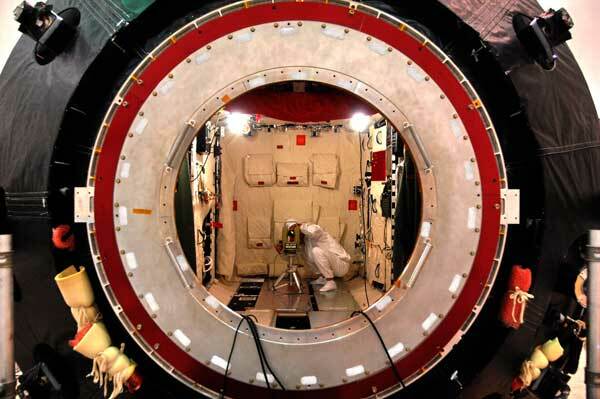 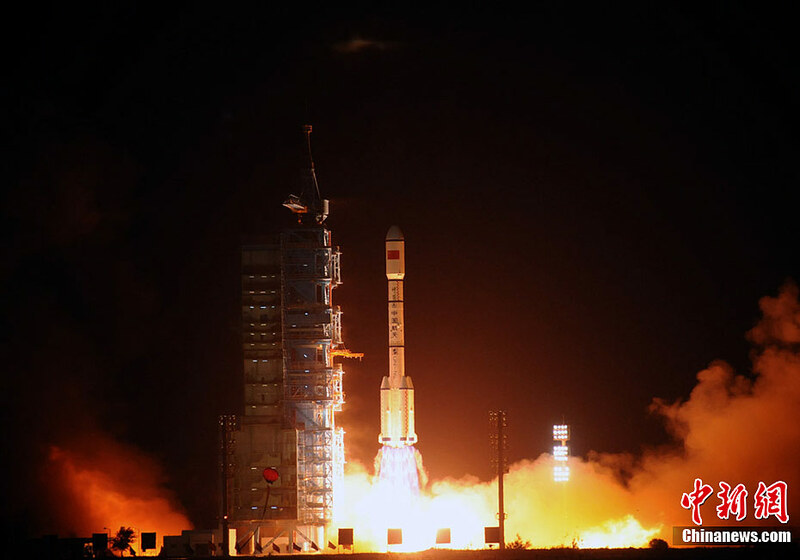 China's abandoned Tiangong-1 space laboratory is approaching an uncontrolled re-entry on April 1st or 2nd, around two years after the 8.5-metric-ton spacecraft ceased operations and began a slow descent from its Low Earth Orbit. 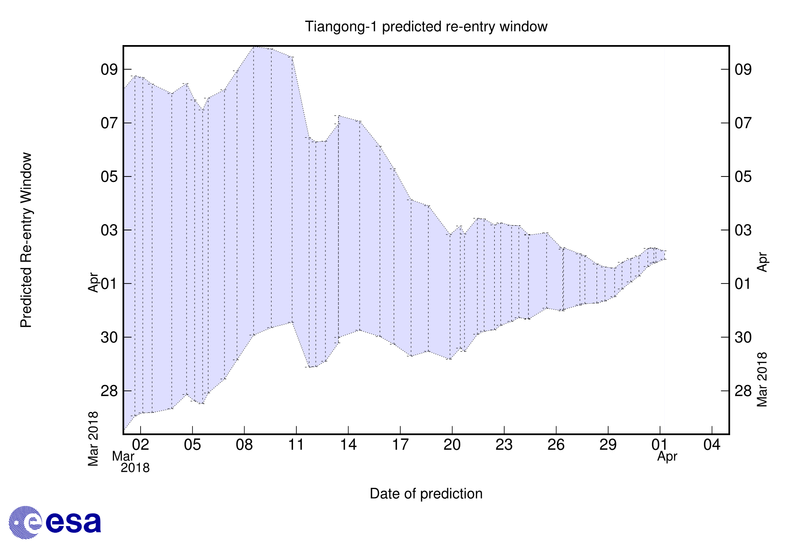 Considered a high-risk object, Tiangong-1 can re-enter anywhere between 43° North and 43° South and a number of fragments of the ten-meter-long spacecraft are expected to survive re-entry and reach the ground. 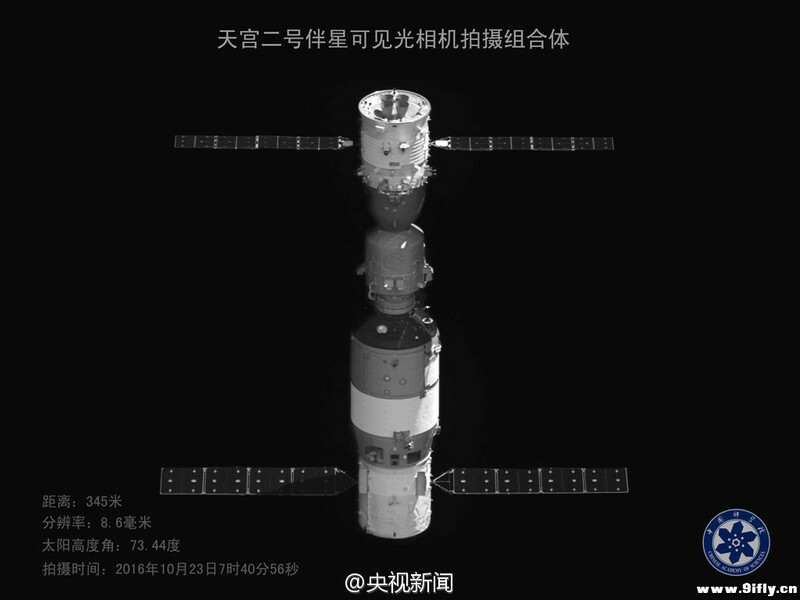 A detailed overview of the Tiangong-1 mission and its upcoming re-entry is available here. 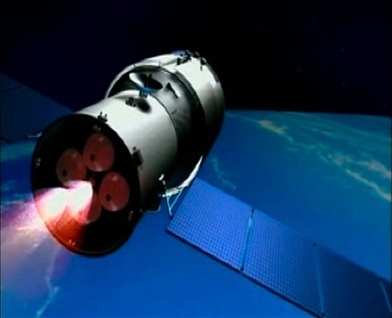 The U.S. Joint Space Operations Center announced on Monday, April 2, 2018 that China's Tiangong-1 space laboratory re-entered Earth's atmosphere over the Southern Pacific Ocean. 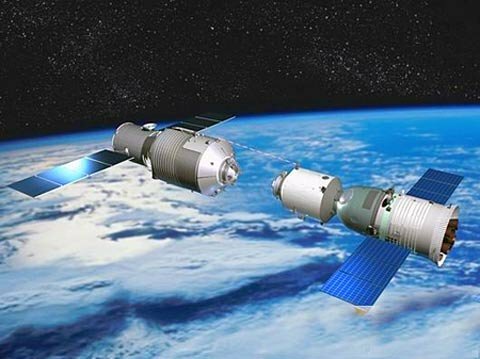 Based on the orbital decay point, all surviving debris will have fallen into the Pacific, away from any major land masses. 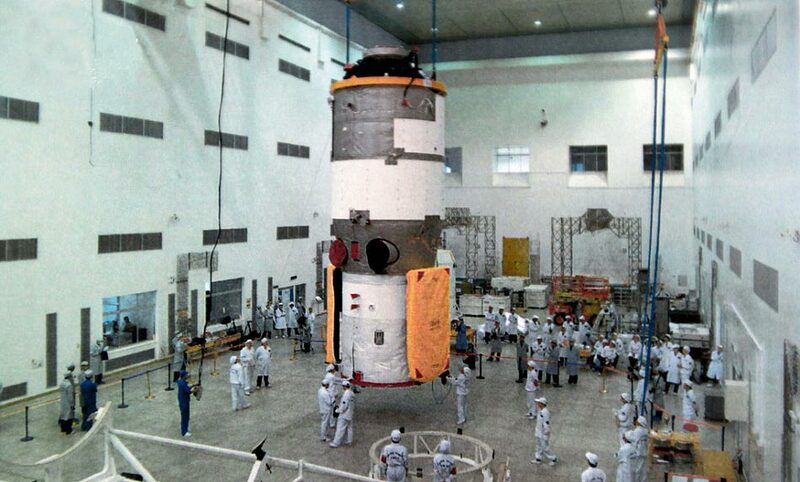 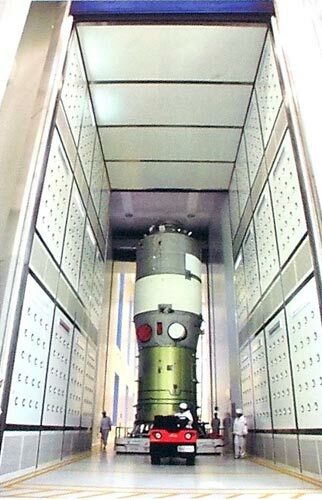 Purpose: Serve as China's first long-duration space laboratory to provide information on space station technology and operations as well as required techniques like docking maneuvers in automated & manual mode. 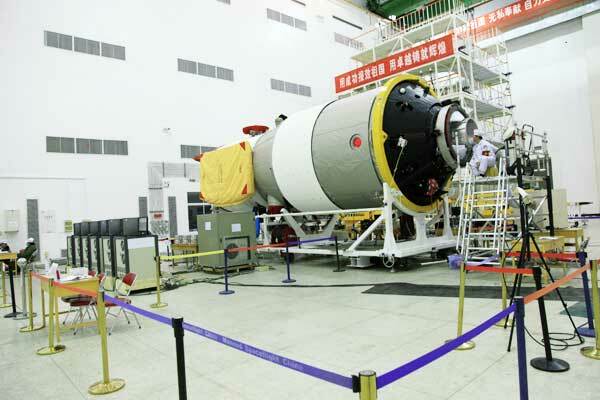 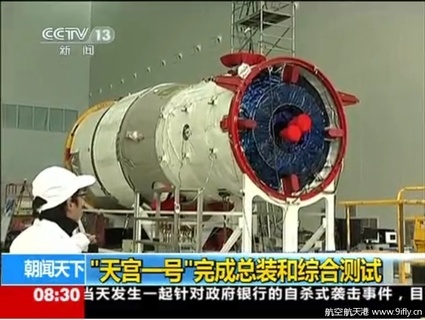 Tiangong-1 welcomed the uncrewed Shenzhou-8 docking demonstration in 2011 and the crewed Shenzhou-9 and 10 missions in 2012 and 13.